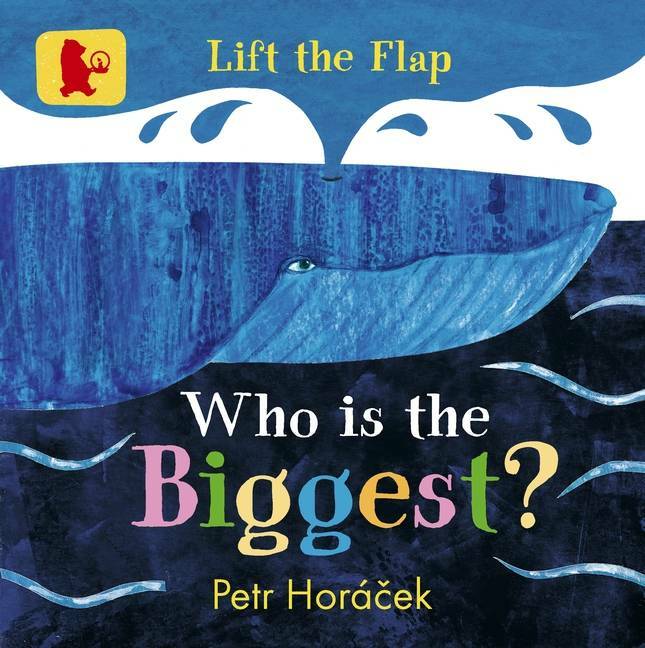 Úvod » Mateřská školka » Who Is the Biggest? 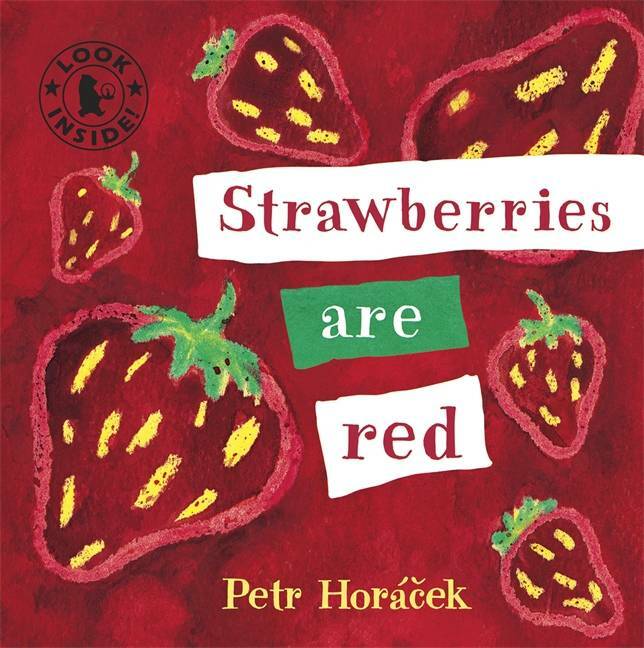 Knížka pro nejmenší děti s otevíracími okénky a tudíž překvapením na každé stránce. 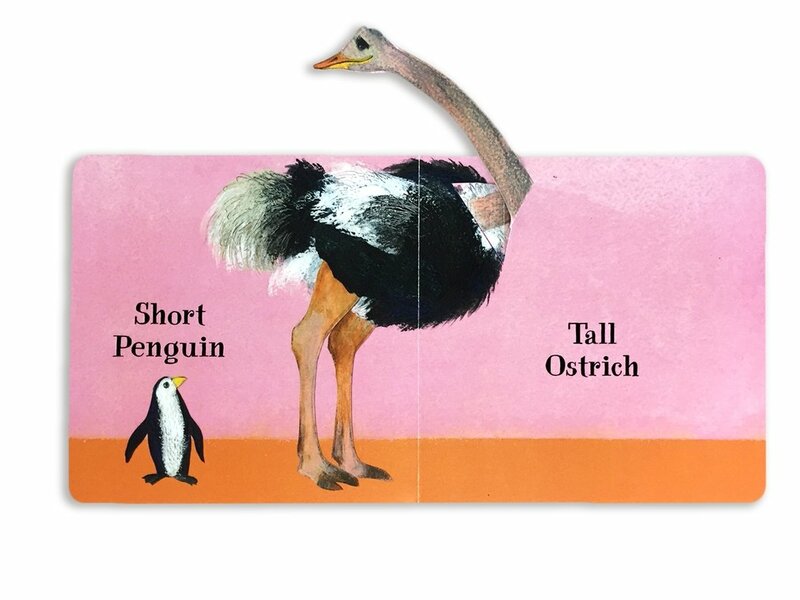 A colourful lift-the-flap book of opposites to share with your baby. 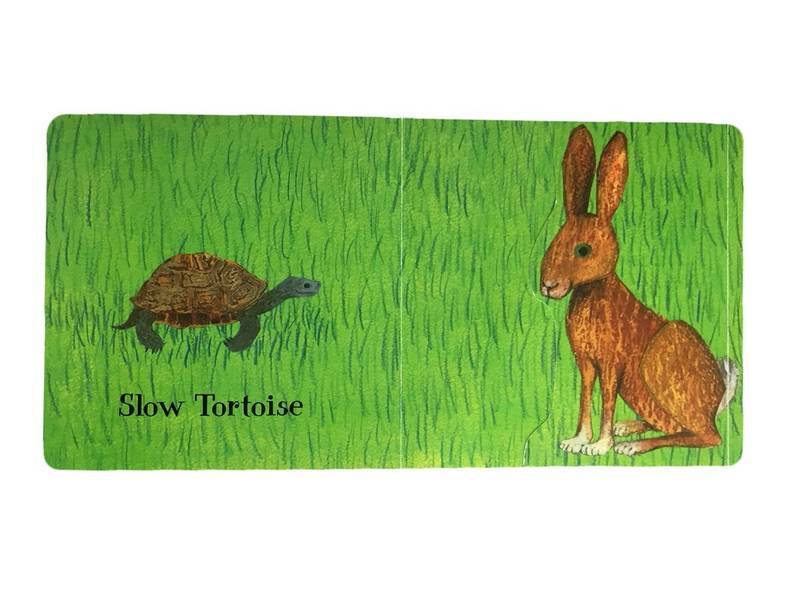 Who is the biggest, who is the tallest and who is the noisiest? 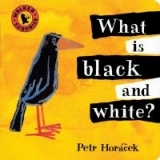 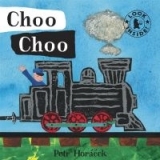 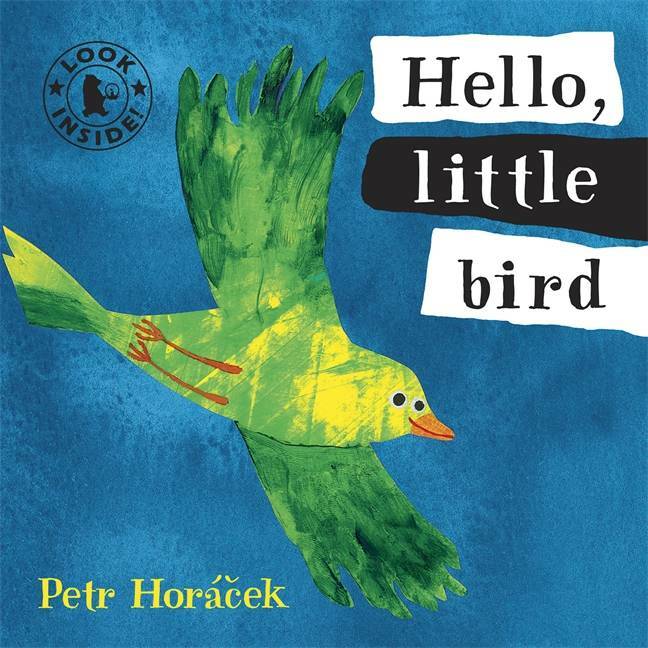 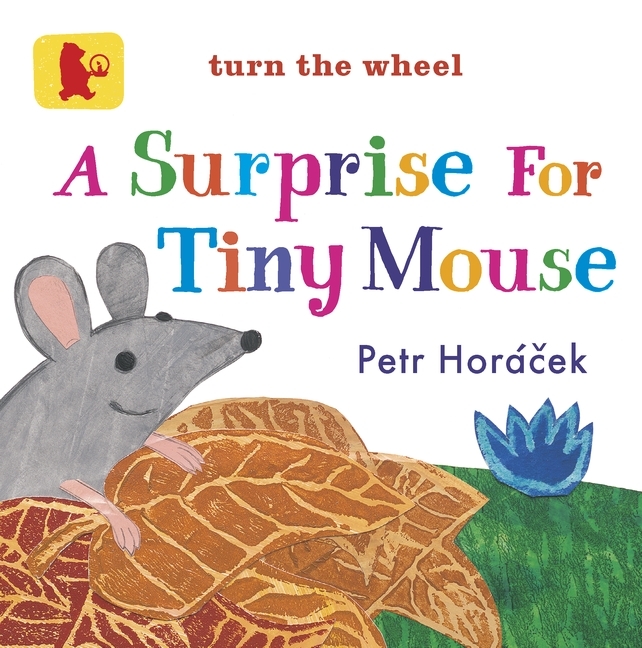 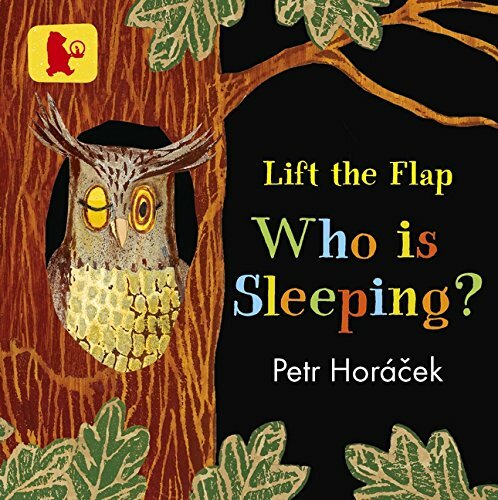 Lift the flaps and find out in this colourful board book from acclaimed author/illustrator Petr Horacek.